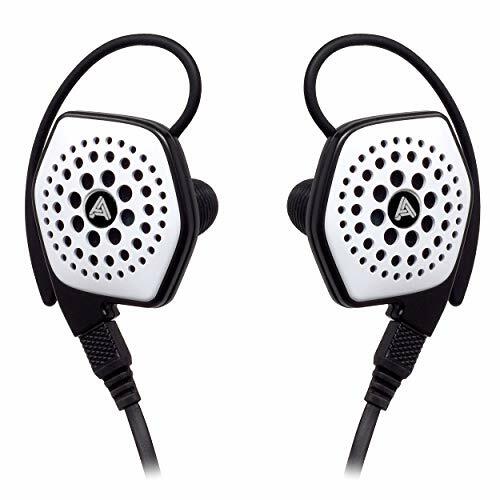 Planar magnetic headphones and their benefits are well known amongst the audiophile community but perhaps not so much to the casual observer. 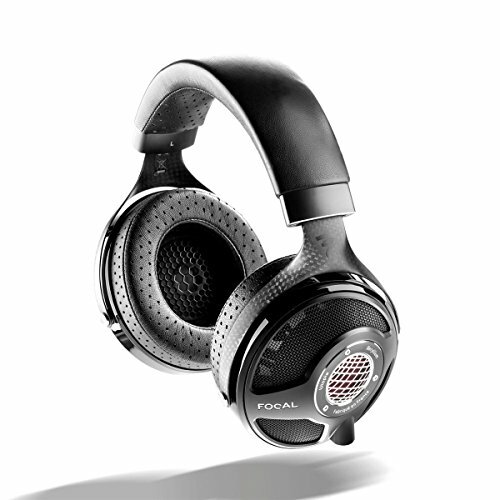 Planar headphones lie somewhere in between dynamic driver headphones (eg. 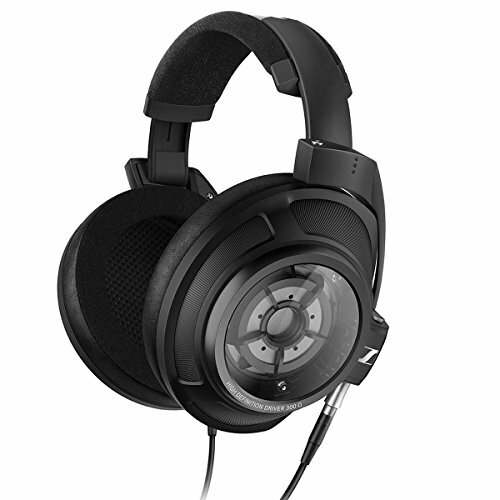 Sennheiser HD800) and Electrostatic headphones (eg Kingsound KS-H1, Stax etc). 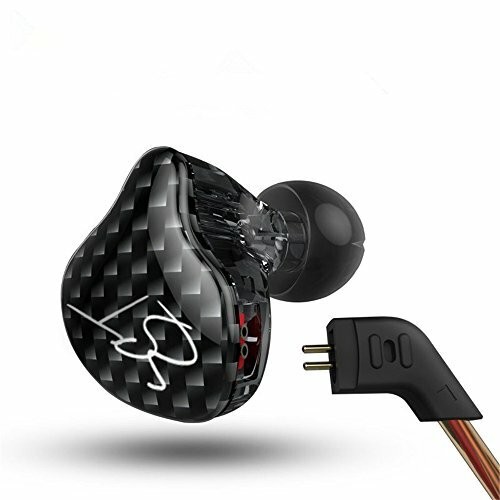 The use of an ultra fast moving and super thin diaphragm set between two magnets means you can step over some of the limitations imposed in dynamic headphones. As with any technology Planar has its pros and cons and it is up to yourself to decide which of these headphones best fits your own needs. Factors like price, preferred tuning and usage scenarios are different for everyone so we can't give one clear winner. However always feel free to leave a message in the comment section if you want any more in depth thoughts on specific setups. For now, let's keep it as simple as possible. 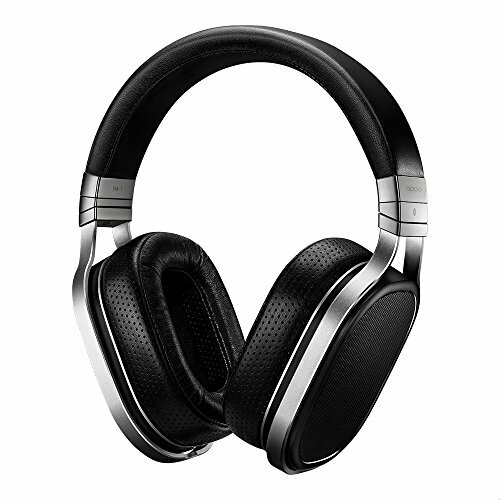 I am sure you are here because you know what a planar magnetic headphone is and want to know which one to buy. Thanks increased popularity in this technology over the past few years we now find ourselves spoilt for choice. Demand for Planars has increased dramatically and companies have introduced a number of awesome new models. In no particular order here is our run down of the best Planar headphones on the market right now. If you are looking for more than Planar Magnetic Headphones such as dynamic driver and electrostatic headphones then check out our 2016 headphone buyers guide. 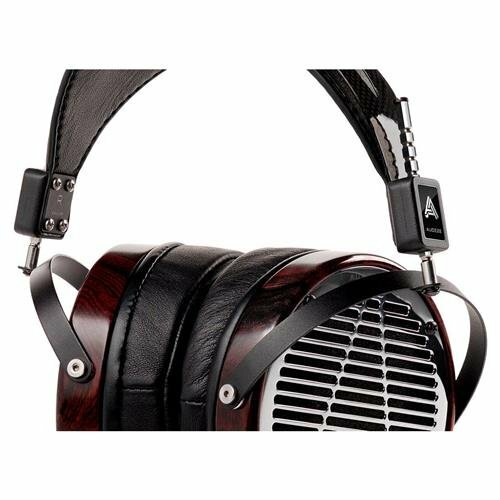 The LCD-4 are what many people consider to be the pinnacle of Planar Magnetic design. One that many an audiophile will lust over but only a few will ever own. The LCD-4 are and extremely luxurious headphone swathed in wood, metal and leather. Fit, finish and packaging are all cohesive and top draw so this is squarely a luxury product. 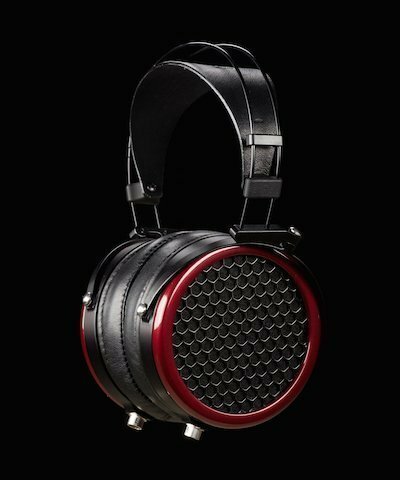 The LCD-4 have all of the latest technologies from Audeze Labs and this is one headphone that even if you don't have the funds to buy (It costs $4000 in the US market) you should definitely try it if you ever stumble across one. Wide natural soundstage and incredible detail means they sound great... which at 4k they damm well should. 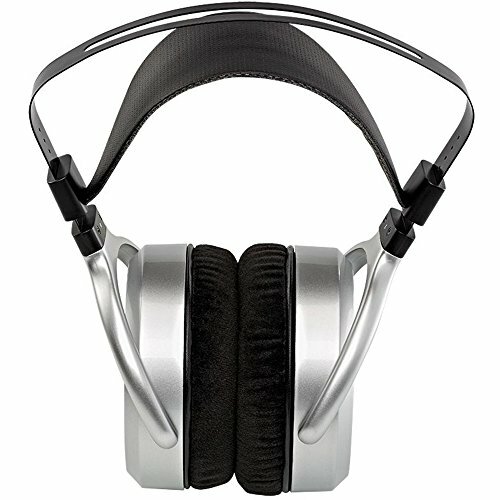 Hifiman HE-400s - Budget Planar Headphones done right! Hifiman's first appearance on this list comes in the way of the companies budget friendly planar headphone offering. The HE-400 has lovely crisp and detailed mids and surprisingly punchy and articulate bass. 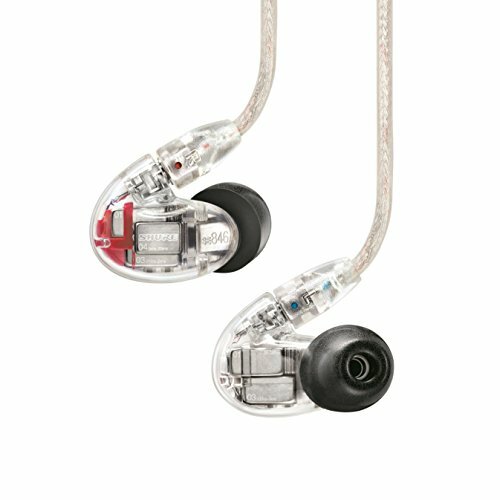 Soundstage is ok but it really is all about the amount of transparency that you rarely get on other headphones under $300. Hifiman, of course, have a long history of making great audiophile headphones at affordable prices but with the HE-400s they have really pushed the boat out in terms of how much headphone you can get on a tight budget. Audeze El-8 - It doesn't look like audeze does it? 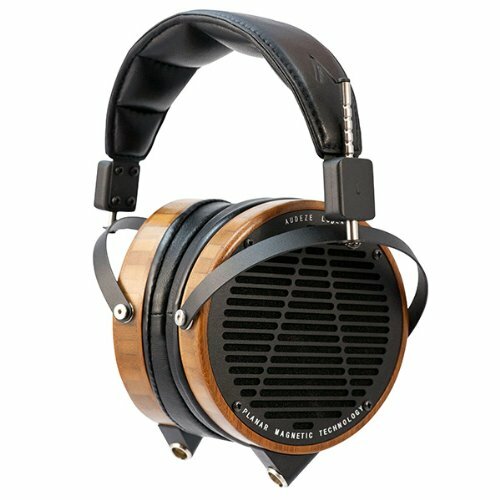 Audeze make there second appearance of this top 10 list with their beautiful looking EL-8 headphones. The EL-8 is a step away from the dated and niche design of the LCD series and they modernises the brand to keep it competitive in an ever evolving marketspace. 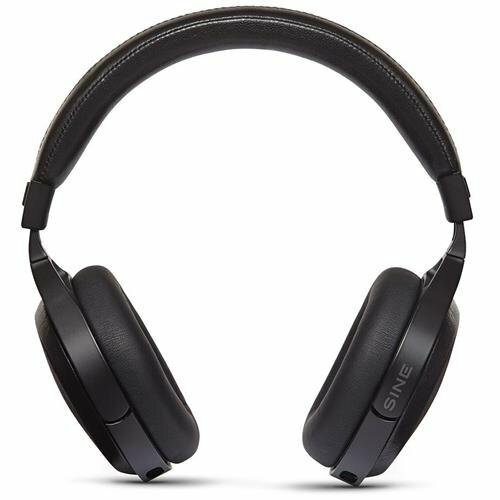 The EL-8 is a great sounding headphone and we loved those new styling touches when we reviewed it earlier in the year. 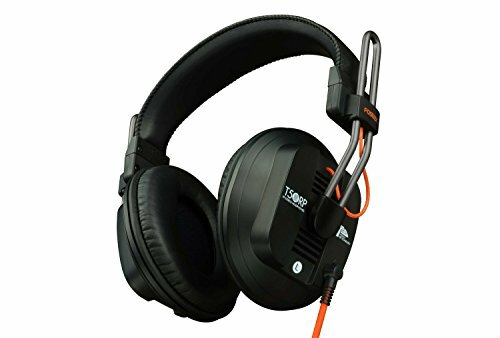 While there is a closed back version of this headphone make sure you only buy the Open back its great where as the closed version comes across stuff and bloated. Read the full Audeze EL-8 review. 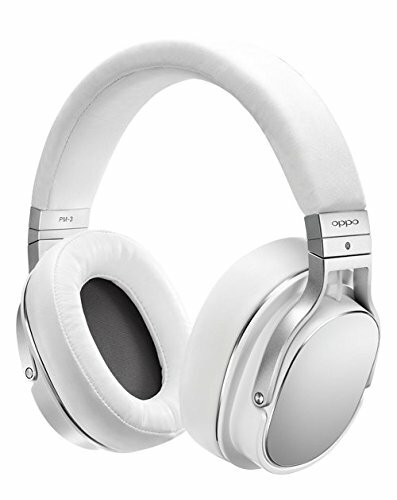 The Oppo PM-1 when it was released was the first planar headphone that felt like it wasn't created in someones garage. Instead this was the dawning of a new age where orthodynamic headphones started their journey towards the mainstream. 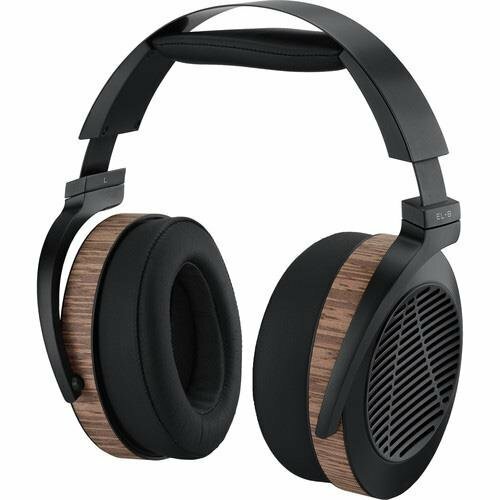 Beautiful build quality with top materials and the backing of a big name like Oppo make these on of the best planar magnetic headphones if you just like to keep things simple. The sound is detailed and has a slight hint of warmth making them the ideal pairing to a wide range of genres. The Audeze LCD 2 are the little brother of the companies ultra premium LCD-4. They have been around for a few years now but don't be fooled, these are seriously good headphones. A midrange that is to die for is complimented with deep and pleasing bass. The sound comes across with a smooth cohesion between all the frequencies and the soundstage is simply massive. The weight of the LCD-2 means that they are going to be used in an exclusive at home setup but if you don't have room for full size speakers then these are the next best thing. 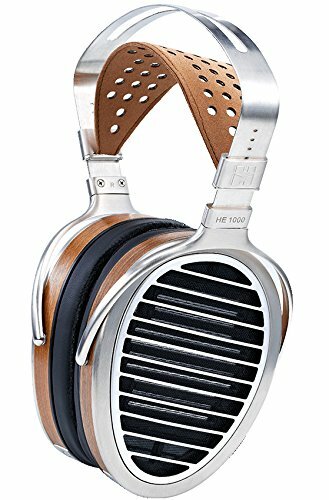 Hifiman have absolutely smashed it out the park when it came to the creation of the Edition X HE-1000 headphone. I first saw it last year at the High End Expo in Munich and instantly became a fan. You can very easily make the case for these being one of the best sounding and looking headphones money can buy. Detail retrieval is absurd and the soundstage is immense and almost speaker like. Everything sounds tight and in control and there wasn't a genre that the HE-1000 couldn't excel at. The design is another strong point. Where Hifiman headphones of the past have looked somewhat industrial and blocky the Edition X is gorgeous. Clean elegant lines and top of the range materials combine to make for what is, in my mind at least, the best looking headphone on the market today. Mr Speakers Ether - We came a long way! As we mentioned in our full and in-depth review of the Mr Speakers Ether this company is truly testament to the knowledge and skill we find in the portable audio community. Dan aka Mr Speakers really kicked things off from his extreme modification and tweaking of the Fostex T50rp. The Mad Dogs were born and the community loved them. Dan didn't stop there however. He went on to design his own headphone and that as we now know is the Ether. The ether manages to keep up with the ultra high end offerings from Audeze yet at the same time wont make your wallet scream for mercy. Whilst still not cheap in its own right the sound is top notch and the feel and comforts is some of the best you can buy. 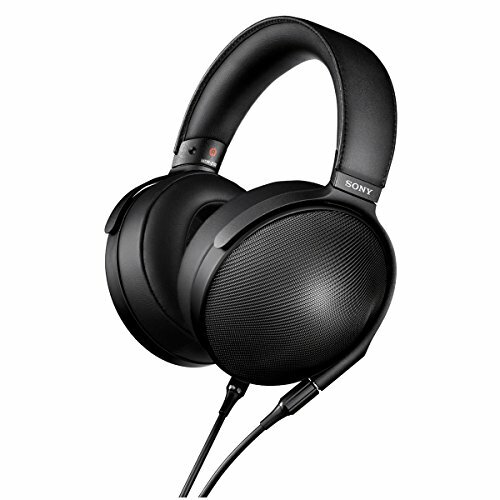 If you want the ultimate bang for buck planar orthodynamic headphone and you don't mind rolling up your sleeves and doing a bit of work then the Fostex T50rp are just what the doctor ordered. Now in their 3rd generation the T50rp sound better than ever but with a little bit of help from other modders over on the Head-fi forums you can turn these headphones into giant slayers. The possibilities seem endless with everything from sound tweaks to comfort mods being created. The best part about modding a set of T50rp is that you can customise the tuning to your own preference. Audeze Sine - Baby Audeze? The Sine are both Audezes cheapest and newest set of headphones. 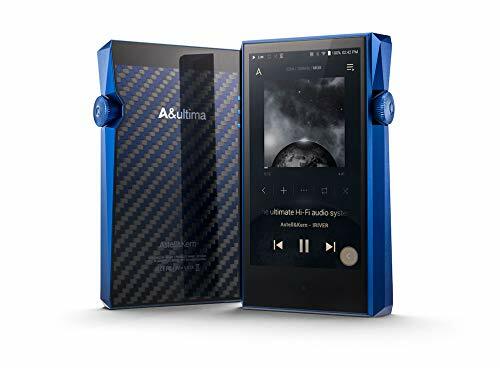 They also happen to be one the most portable headphones on this list meaning that audiophiles can now get some orthodynamic goodness on the go. When I first tried out the Sine I couldn't believe just how small they were and boy do they sound good. The real trick the Sine have up their sleeve though is that it will be compatible with the upcoming Iphone 7 and its lack of headphone jack. Audeze have included a lightning cable with build in DAC making them one of the first companies to offer Iphone 7 compatible headphones. Oppo PM3 - The First Closed Ortho's done right! The little brother of the Oppo PM-2 and PM-1 headphones. While it may look similar to its more expensive siblings the PM-3 has one very noticeable difference. There is no mesh ventilation for the drivers. This, of course, is because the PM-3 are a closed back headphone which makes them perfect for using in noisy environments such as the office or on public transport. Traditionally getting Planar headphones to sound good in a closed back platform has been troublesome but Oppo has made something very special. 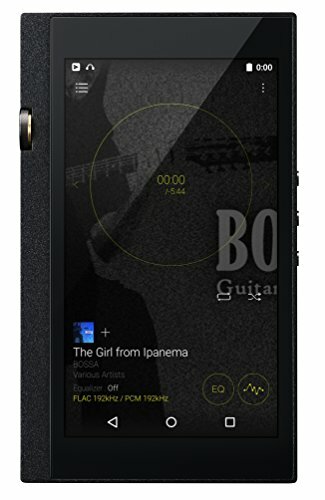 It has most of the comforts of the higher end PM-2 such as big thick pads and super comfortable headband but the sound is more fun and energetic.